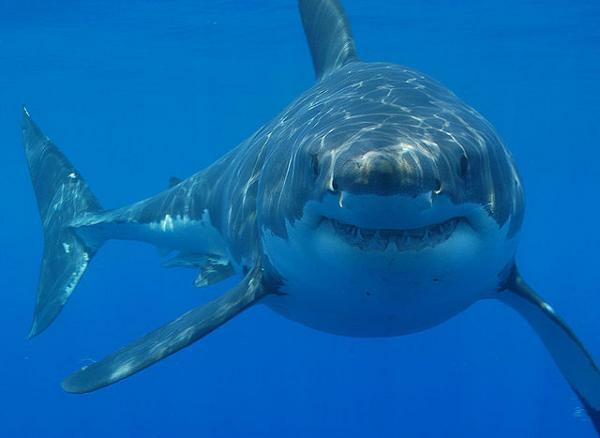 When we call someone a 'shark' it's highly unlikely that we're praising them for their friendliness. The word conjures up images or a ruthless underwater killer, with no further thought or motive beside its next hapless meal. Yet new research suggests sharks are social animals that interact with each other in much the same way as dolphins and sea lions. Sharks have even been known to forge bonds with humans, although until now this has been a rare occurrence. Shark scientists Johann Mourier, Julie Vercelloni and Serge Planes set out to study social interaction within groups of blacktip reef sharks and came up with some surprising results. Scientists already knew that sharks are intelligent, curious animals with a complex body language for communicating with one another. They also knew that sharks occasionally form groups, usually for specific purposes such as reproduction, hunting or protection. What they did not know much about was how sharks related to each other within those groups.